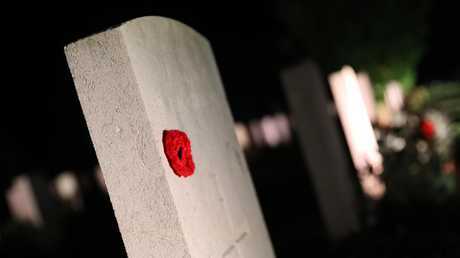 TONY Abbott has added his voice to mounting anger at the Government's decision to axe the Anzac Day dawn service at the Australian National Memorial at Villers-Bretonneux. In a tweet on Monday morning, the former Prime Minister said he was "dismayed" that the service in France would now be moved to 10am. The move to that time means it is unlikely to be telecast in Australia. 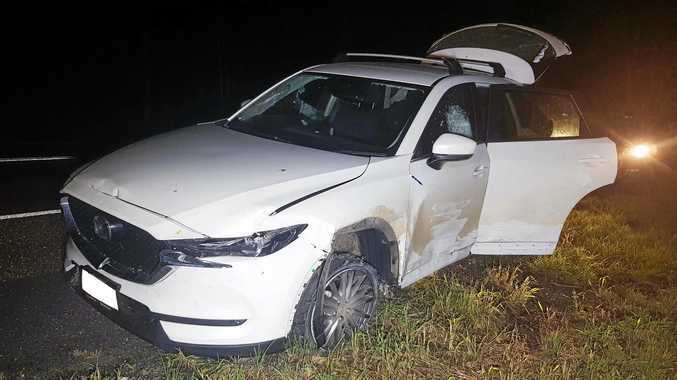 Prime Minister Scott Morrison has distanced himself from the decision telling Sky News it was the Department of Veteran Affairs that sought to move the time and he would discuss the matter with Veterans' Affairs Minister Darren Chester. Mr Morrison indicted he would look to block the change. The new 10am start time moves the service back to the same slot it had up until 2008. That year, the 90th anniversary of World War I, saw the service move to dawn in line with many other Anzac Day commemorations worldwide. Mr Chester said that unlike at Gallipoli there was no historical reason to have a dawn service at Villers-Bretonneux. 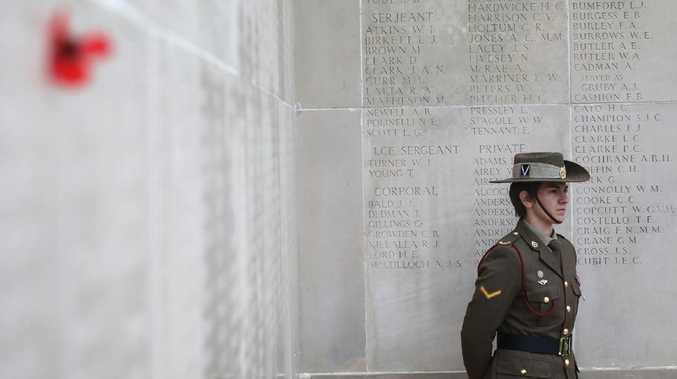 "The timing of Anzac Day services in Australia and around the world is determined by the requirements of the community in that location, and a range of other factors including weather and accessibility to the site. In many places this is at a time other than at dawn," the Herald Sun reported him as saying. Tour operators were informed last month by the department which said the decision had been taken after consultations with local councils in the towns of Villers-Bretonneux, Corbie and Fouilloy. However, the move away from a dawn ceremony has angered some. Mr Abbott said on Twitter that the dawn service "must be retained" at the memorial. 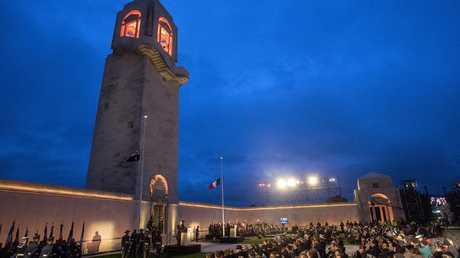 "Dismayed at reports that the dawn service at Villers-Bretonneux is to be axed. As Charles Bean said of nearby Pozieres, nowhere on earth has been 'so deeply sown with Australian sacrifice.'" Others on Twitter have said the decision was "disgraceful" and "disappointing". Interim RSL National chairman John King told the Herald Sun he had no idea the move was taking place. "There are three services held outside Australia, obviously Gallipoli is the largest, Villers-Bretonneux has become the second largest and the third largest at Bomana cemetery in Papua New Guinea. "For me it's a personal disappointment for anyone wanting to travel in the future if that's the case, no service at dawn, I would tend to think people will conduct their own." The Shadow Minister for Veterans' Affairs Amanda Rishworth also questioned the time change. "The dawn service on Anzac Day is a core element of our annual commemorations, no matter where our commemorations are." The Villers-Bretonneux memorial has the names of more than 10,000 Australians who died in France during World War I. The site was chosen because of the key role of Australian soldiers in the second battle of Villers-Bretonneux in April 1918. Commonwealth forces recaptured the strategically important town from German forces but thousands of Australian, as well as British and French, soldiers died in the process. Up to 10,000 Germans also perished. Villers-Bretonneux is one of Australia's largest war memorials. 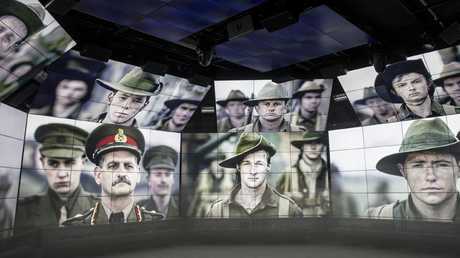 The site has been significantly upgraded with the $100 million Sir John Monash Centre museum opening last year.